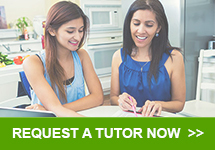 Connect with Private Tutors in Your Area Now! At Tutor Index, we value education. That's why we're committed to connecting students and tutors all across the US. Our online tutor directory makes it quick and easy for students and parents to find tutoring services in their local area. 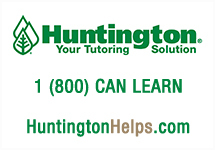 It was created by tutors who understand how private tutoring services can enhance a student's ability to learn. Tutor Index is more than a directory; it's an online community that brings tutors and students together in a unique way. 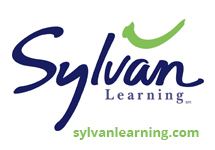 Our website combines user-friendly, interactive elements to provide a functional resource for tutors, students, parents and even faculty who are searching for tutoring services. There's no faster or easier way to connect with tutors in your area than Tutor Index. 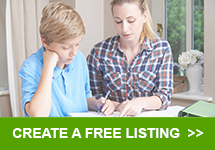 Tutors can select from a FREE Basic Directory Listing or two types of paid advertising options: Premium Directory Listings and Panel Advertisements. There are six-month and yearly payment options starting as low as $50. You can choose your preferred advertisement according to your individual preferences and needs. Submitting a listing is easy. Simply choose a payment plan and provide some details about your services. 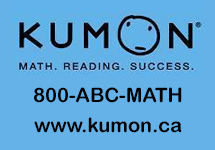 A Directory Listing includes your contact information, rate, the educational levels that you tutor, description of services, a personal profile image, subjects and the cities where your tutoring services are offered. With a paid directory listing, you will be listed at the top of search results and will also receive access to our list of students who are looking for a tutor. A panel advertisement is a display ad that you can link to your website or tutor listing. You can create it yourself, or have one of our experts design it for you free of charge.